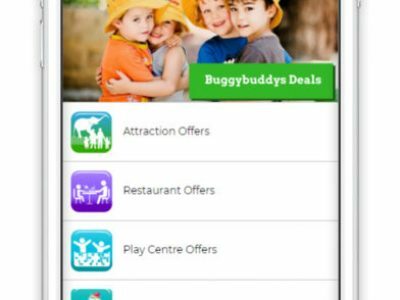 This app is a guide for families to know what is available in their local community and outlines a range or facilities and special offers that can be accessed. 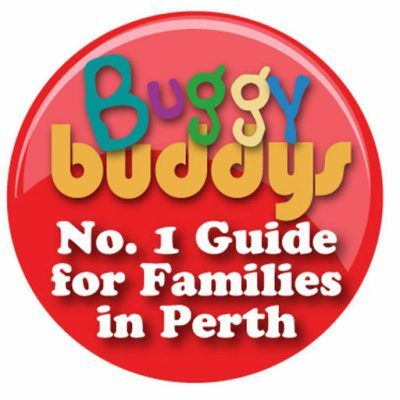 The app provides families with information regarding facilities available in their areas. 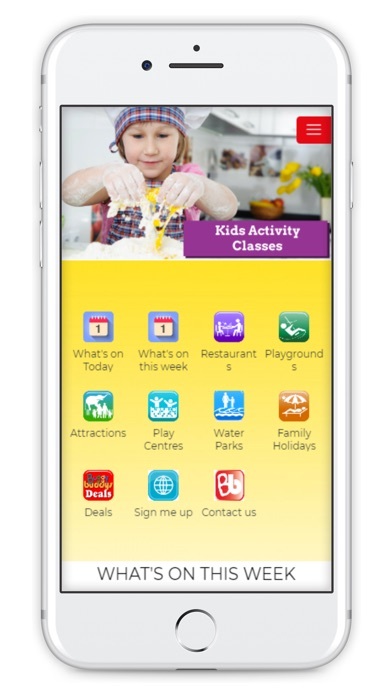 It provides information on restaurants, playgrounds, attractions and holiday activities. 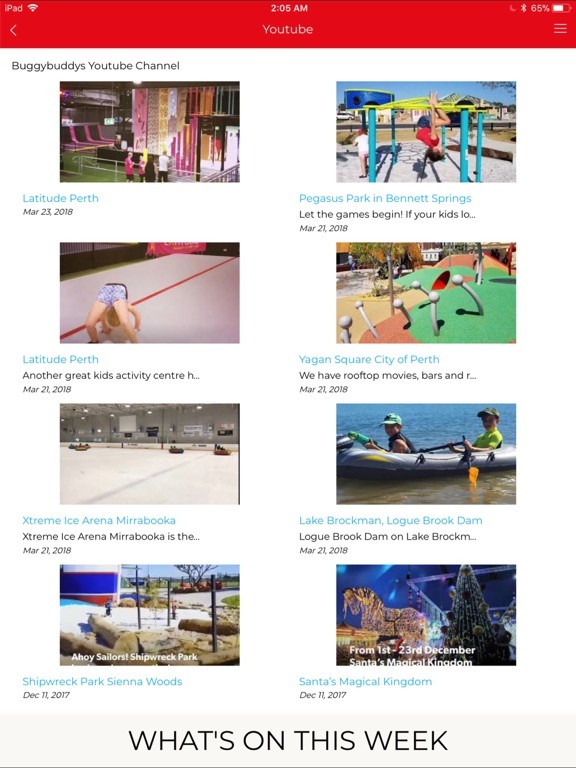 Once you select your area of interest, you can narrow your search down to features that you are specifically looking for, e.g., playgrounds with fences. You are directed to the website which provides detailed information on each of the topics and information on all the different options. 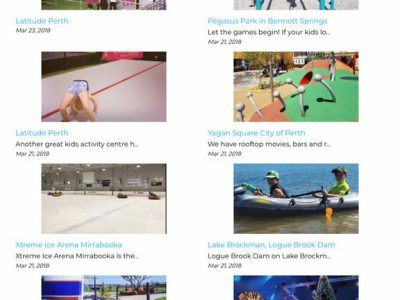 Once you have selected your requested activity you can also view information on location, prices, dates time and member reviews. 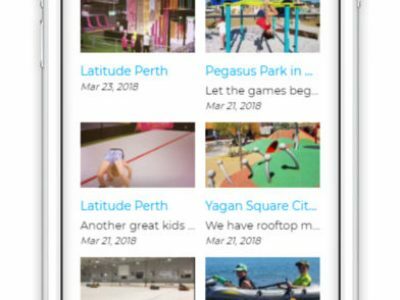 The app provides you with information on deals and offers for attractions, term time classes, birthday parties, travel and school holiday programs. 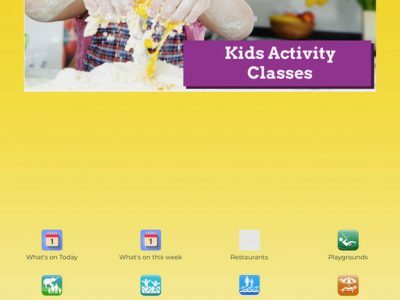 The app can be used for families with children who range in age. 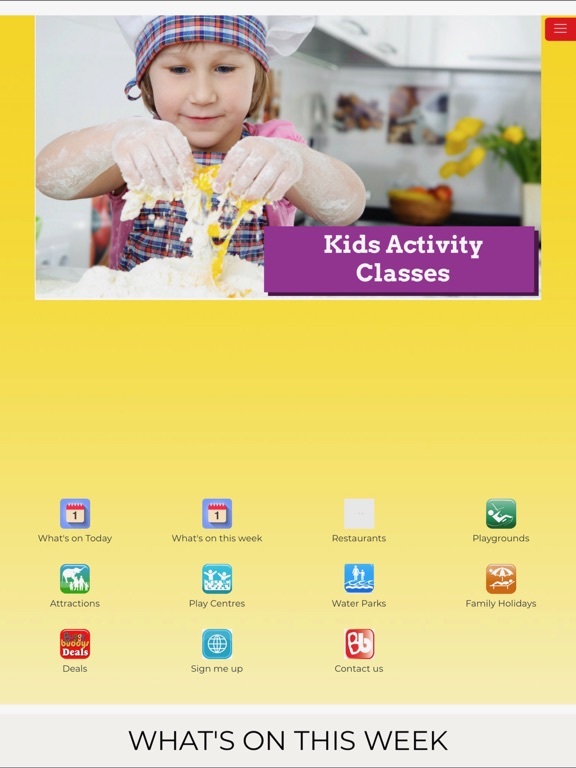 It provides information on classes that range from toddlers to adults. 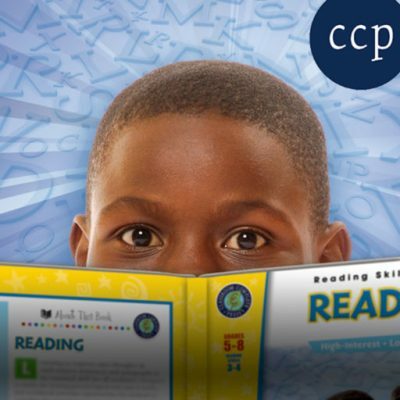 Does the app have a strong evidence base or theoretical underpinning? 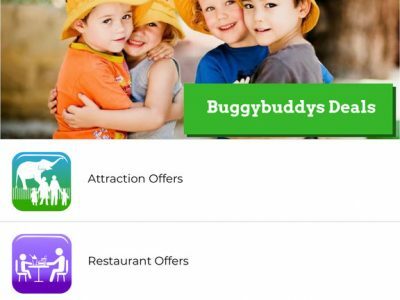 Buggy Buddys is a little different to our usual app reviews as it is a database of local community places. 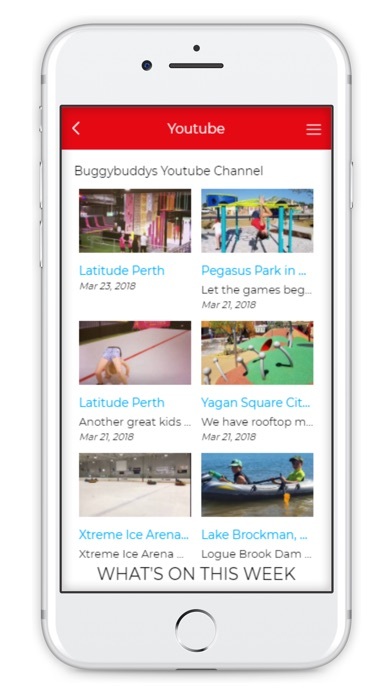 We felt this app was important to include to build strong communities and support Social Communication (a core area of support for people with Autism). 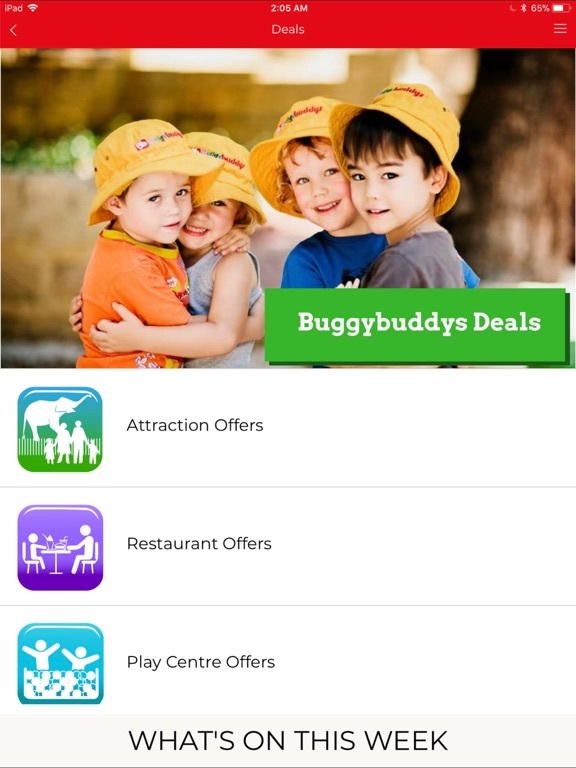 The app is easy to navigate through as information is grouped into different categories. Once you select a category, you are redirected to the website. Does the app include appropriate motivators? 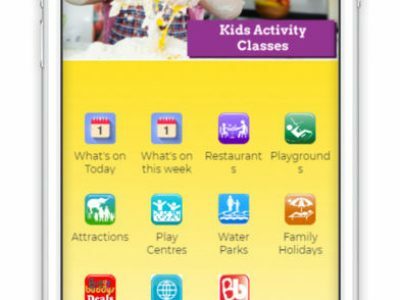 The app can introduce you to a range of different community activities that might be motivating. Could people with a range of backgrounds use the app day-to-day? This app is designed to be used by parents. 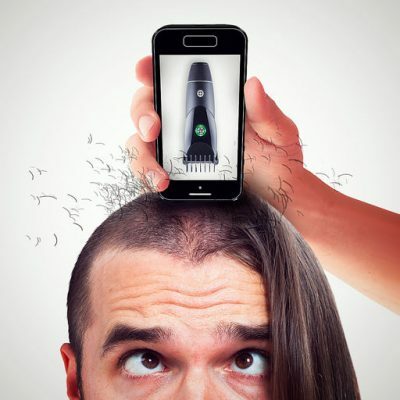 Can the app be personalised to suit the needs of the individual? How could this app be improved? All the information in the app is linked to the website. If you do not want to keep going in and out of the app, you may prefer to use the information provided on the website. 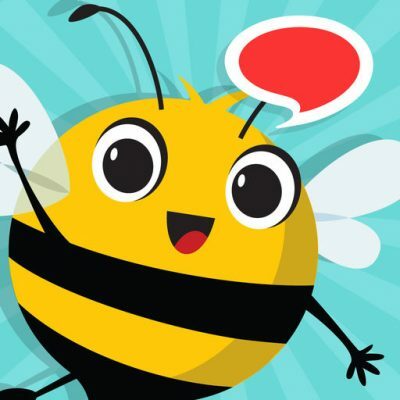 What did you like about this app? The app collated information from a number of different sources and provided an overview of what is available. 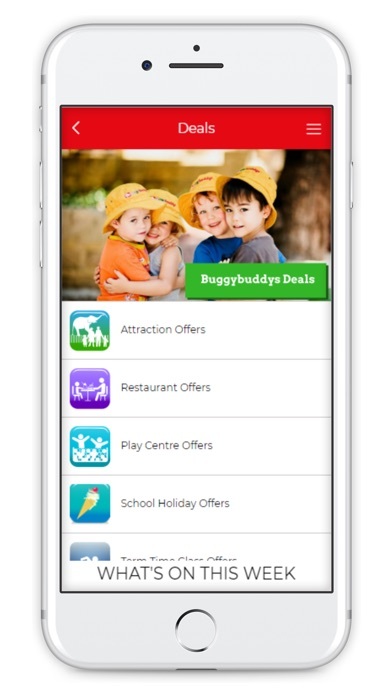 The app allows me to look for events/facilities in my local area and offers that were available. You are now being re-directed to the Autism Association of Western Australia’s main website www.autism.org.au.